People are going to be freaked out by this time-lapse video of a cicada shedding its nymph exoskeleton to become an adult. But it is quite a sight. The January 16 video was posted to FB Newswire, courtesy of Alice Springs resident Mark Anderson, and received almost 600 views in just two hours. It depicts a process that lasts over an hour, compressing it into just 30 seconds – mesmerizing to behold. The cicada is one of those insects that still warrants study. There are about 2,500 varied species, and more still believed to be undiscovered. 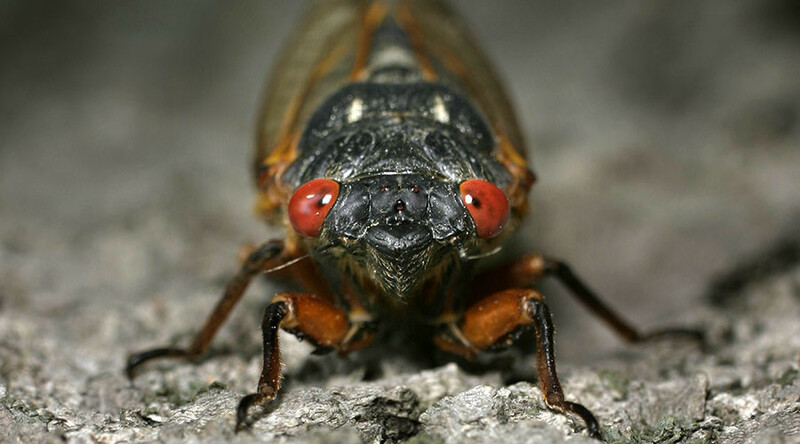 Although most cicadas are ‘cryptic’ (imbued with mechanisms to avoid detection by predators), some are called ‘periodic cicadas’. They spend 13-17 years of their lives as underground nymphs, before emerging – only to be eaten as a tasty snack, which is an evolutionary mechanism to satiate predators and preserve numbers.